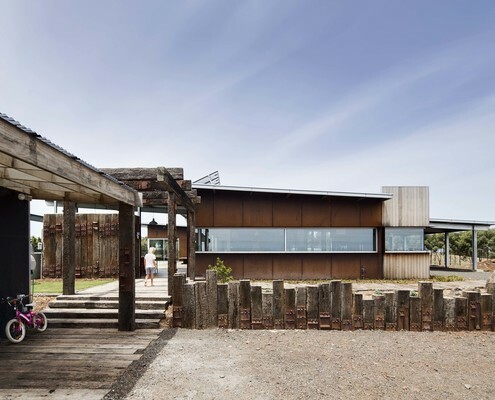 Based in Torquay on Victoria's Surf Coast, Lachlan Shepherd Architects is a young, innovative and enthusiastic firm. 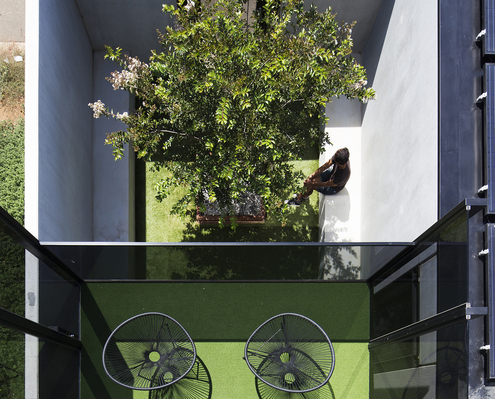 Boston Road Townhouse by Lachlan Shepherd Architects This Townhouse on a Small Block Stacks the Backyard on the Roof How to deal with a small block? Don't sacrifice the backyard, stack it on top of the house and you've got a sophisticated roof deck! 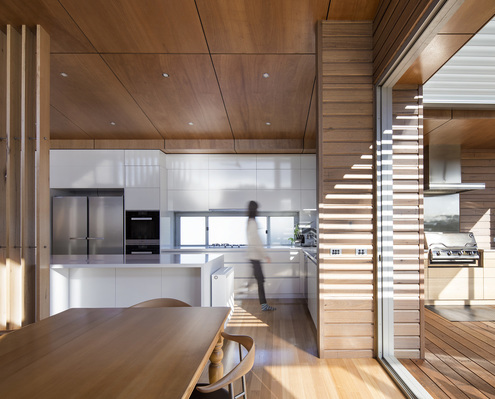 Domain House by Lachlan Shepherd Architects Choose Flexibility Over Footprint to Save Money and Energy With sliding doors and a fold down bed, a rumpus room/third bedroom provides built in flexibility while reducing the overall footprint. 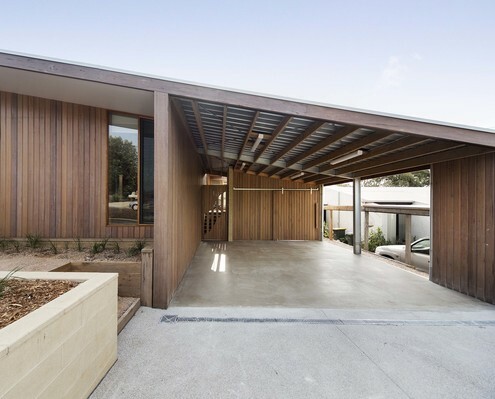 Riverside Alterations and Additions by Lachlan Shepherd Architects Clever Renovation Creates New Building Over Bones of the Original Renovation uses half of the original roof structure to create a new raked roof and wraps the original fibro shack in new cladding. 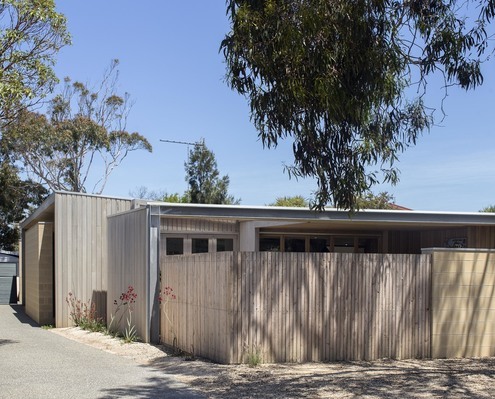 Mt Duneed House by Lachlan Shepherd Architects Rusty and Weathered, This Home Looks Like It Has Been Here Forever Built from recycled timber and rusting steel, this Mt Duneed home already looks old, yet is built to last with little maintenance. Empire House by Lachlan Shepherd Architects A Home Designed to Get Better With Age, Just Like Its Retiree Owners Precast concrete and timber combine to create a low-maintenance home that will get better with age. 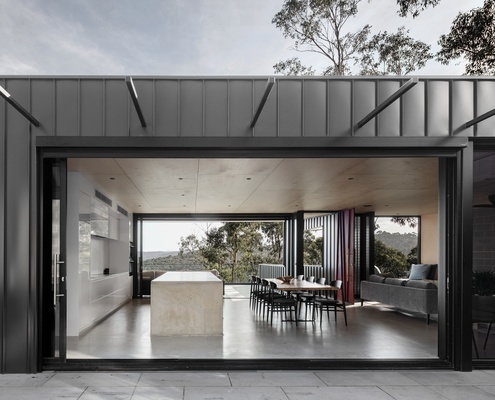 Skyline House by Lachlan Shepherd Architects A Home in a Bushfire-prone Area That Doesn't Feel Like a Bunker The clever design for this challenging site allows the home to deal with the threat of bushfire, while still taking in the views.